Those who have trouble sleeping can turn to a healthy alternative and wake up feeling rested. Click for all the snooze-worthy details. Snoooze is a healthy alternative to helping you get to and stay asleep. Having trouble getting to and staying asleep? Snoooze USA wants to help with that. Bissantz says the company was founded in Austria, by Han Vriens, a food and beverage expert. However, Snoooze USA is run by Rick Ross out of Hebron, Kentucky. The idea behind Snoooze is to have the drink 20-30 minutes before you want to go to bed, that way, your body can be ready to sleep when you’re ready for it. There are two different strengths available from Snoooze to ensure that you’re well rested for whatever you may have planned the next day: Snoooze Regular and Snoooze Strong. 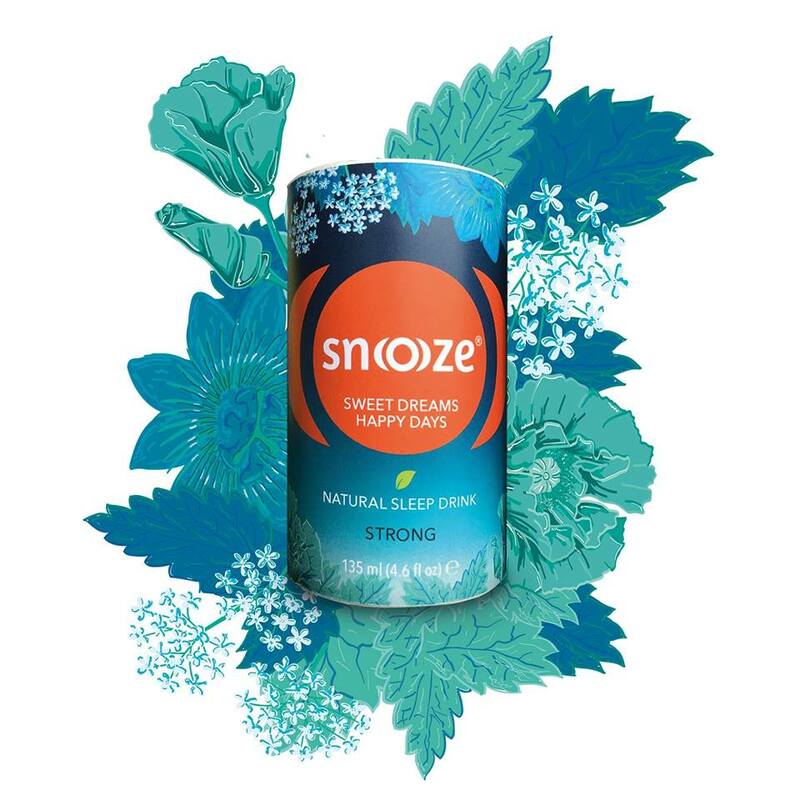 What makes Snoooze unique from other teas and products that aim to help you sleep better is that it contains zero chemicals and zero melatonin. “This means that customers won’t wake up the next day feeling groggy as you often do when you take melatonin,” adds Bissantz. The website also states that this product is most ideal for healthy adults who have trouble falling asleep or staying asleep through the night due to work-related or family stress. Snoooze is continuing to expand across the country since it first launched in the Tri-State in Spring 2018. To learn more about Snoooze, visit https://us.snoooze.co/. You can also check them out on Facebook and Instagram. If you’re interested in becoming a distributing, send Bissantz and email at DBissantz@snooozeusa.com.